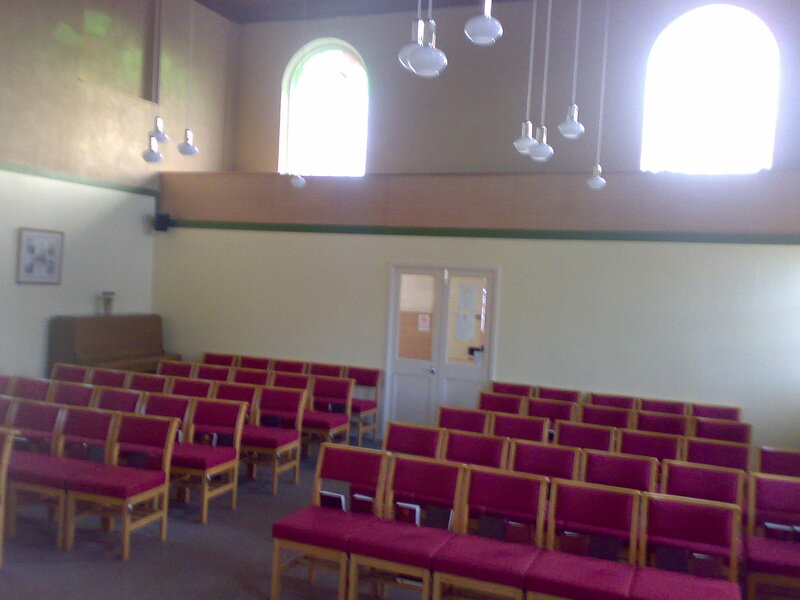 Located in Silver Street, close to the centre of the historical market town of Stony Stratford, the Methodist Church furnishes a welcoming and convenient space for meetings and activities for clubs and similar groups. 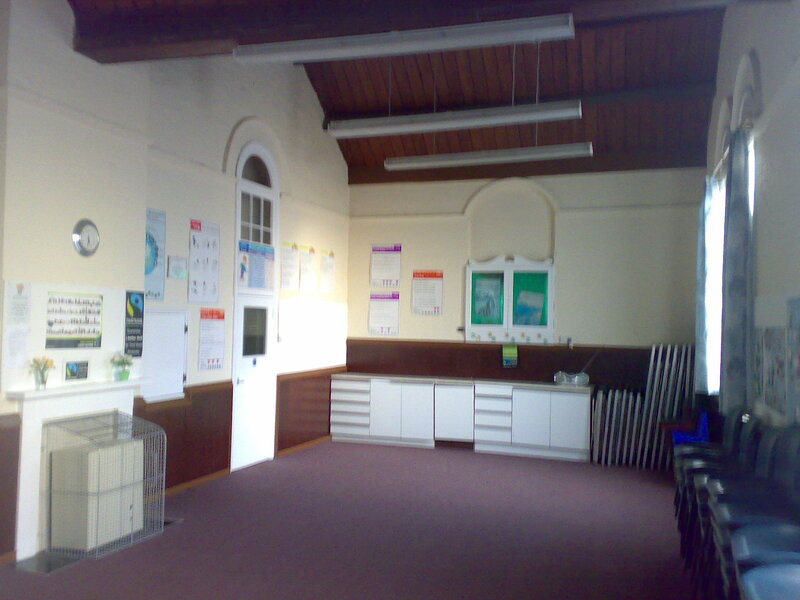 The church hall can accommodate a wide range of activities for groups up to 20 and can seat approximately 40. Folding tables are available for serving refreshments or displaying goods.